RHD Construction are a key provider of resin bound materials throughout the North East where we have a dedicated team to carry out the installation of resin-bound gravels to form a highly porous decorative paving product. Using gravels from a number of suppliers we can offer a range of colours and textures to suit any requirement. The high porosity of the product makes it the ideal choice for footpaths, tree surrounds, driveways & access paths. The product allows for quick and efficient drainage of water directly in to the ground, aiding the natural replenishment of water levels. 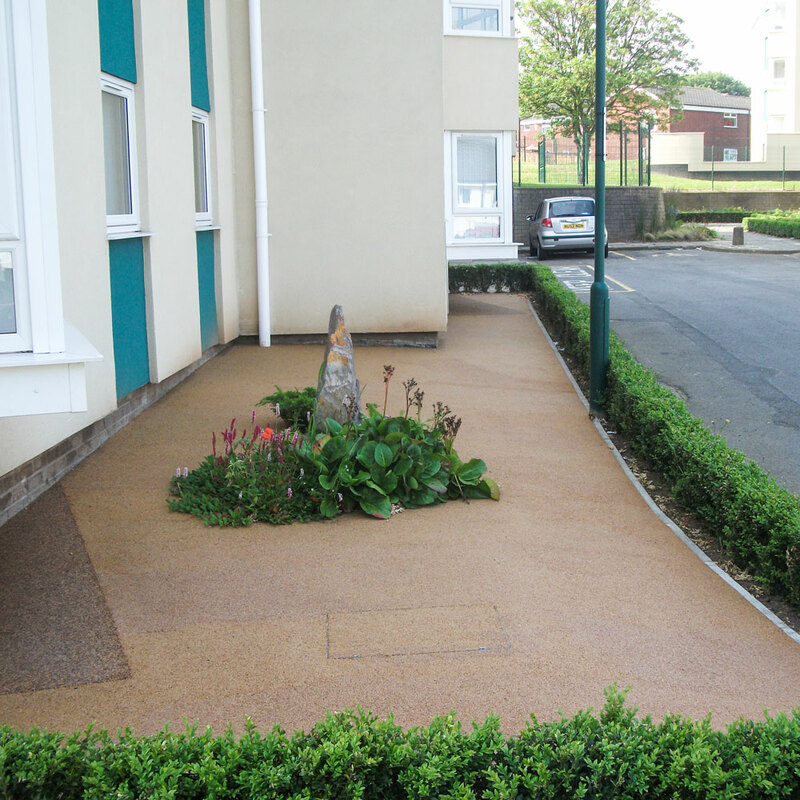 When you add to it the fact that it requires nearly zero maintenance, you’ll understand why resin bound gravel is fast becoming the go-to material for local authorities, specifiers, architects and major building contractors.